Escape to the Florida Keys and discover luxury redefined at our all-suite hotel in Old Town Key West. Steps from Duval Street, the beach and ocean, H2O Suites is an oasis of tranquility designed for relaxation and indulgence. Lounge by the sunny pool on the rooftop deck, and enjoy refreshing drinks and tapas from the bar. Work on your tan or recharge in our fitness center. Then head to your stunning suite, mix a drink at the wet bar and embrace the tropical vibe from your private balcony and plunge pool. When you want to explore, our concierge will help you plan adventures on land and sea. No place makes you feel more at home than H2O Suites. 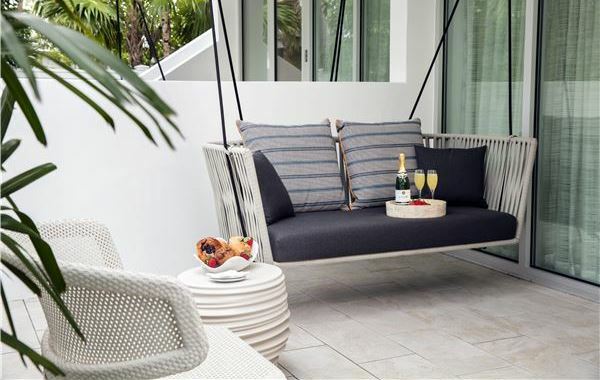 A new dimension of modern luxury in Key West. Make your escape to our oasis of luxury in the heart of Key West. Relax in your luxe suite with chic decor and spa-like bathroom. Drink in the tropical views from your private balcony and plunge pool. Chill by the sparkling pool on the rooftop deck, and enjoy island inspired drinks with panoramic views. Then stroll over to Duval Street or explore all the fun things to do in Key West. Set yourself free at our luxury resort. Enjoy island life on our stunning rooftop deck, and experience fun from a different perspective. Relax in a chaise lounge or take a refreshing swim in the pool. Soak up the warm sunshine and laid-back vibe. Enjoy a cocktail from the terrace bar and tapas and share fare poolside. 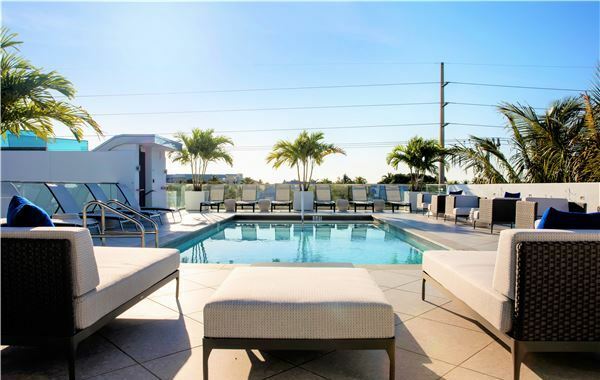 Kick back in the beautiful ambiance of our rooftop with panoramic vistas of Old Town Key West. It's all part of the experience at our cool lifestyle hotel in Key West. 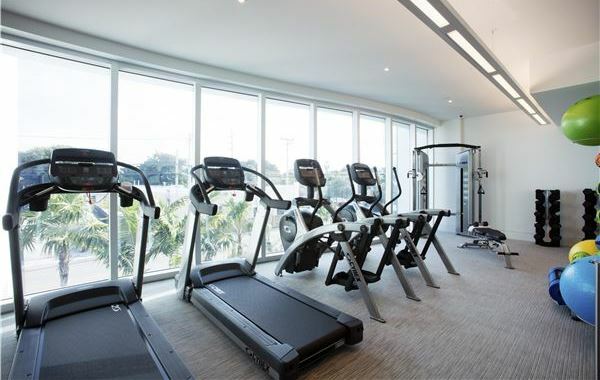 We've redefined luxury in the Florida Keys and we didn't stop with our fitness center. We've made sure that your workout happens in a beautiful space that gives you the best fitness and wellness experience. Set the pace on our state-of-the-art cardio equipment. Tone up with free weights, resistance equipment and fitness training equipment. Recharge and renew and get ready for your next adventure in Key West. What would paradise be without the personalized service of a 24-hour concierge? No matter what inspires your vacation, we're ready to make it happen. Craving island cuisine. Want to book a fishing or sailing adventure? Looking for those secret spots that only the locals know about? 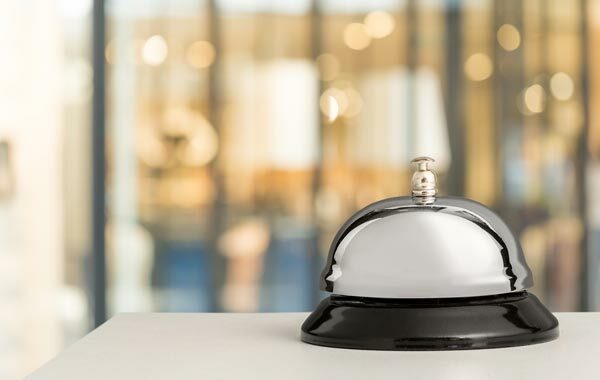 Our concierge can help you with almost anything, from the hottest restaurant reservations to arranging Key West excursions. Let us help you make incredible memories in paradise.